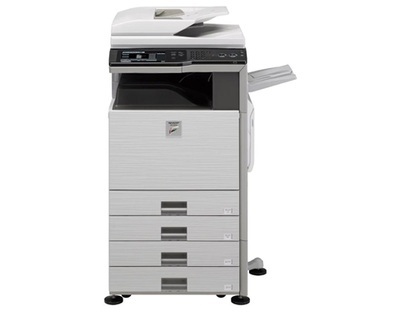 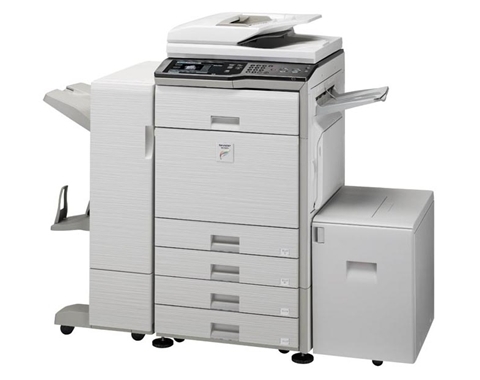 MX-3100N - Copier Rental Inc.
Sharp's new MX series color multifunction document systems have been meticulously engineered to help businesses maximize their document workflow efficiency while providing outstanding image quality and performance. 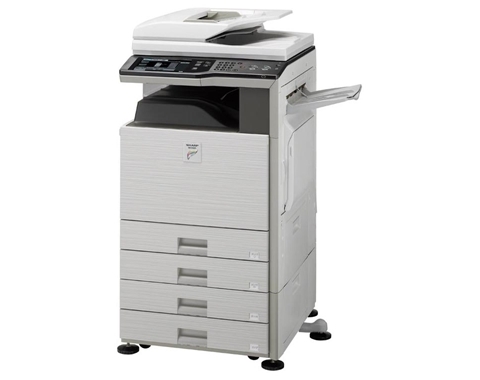 These new models offer many advanced features such as a large, high resolution touch -screen color display with graphical menu navigation and a retractable keyboard to make data entry easy. 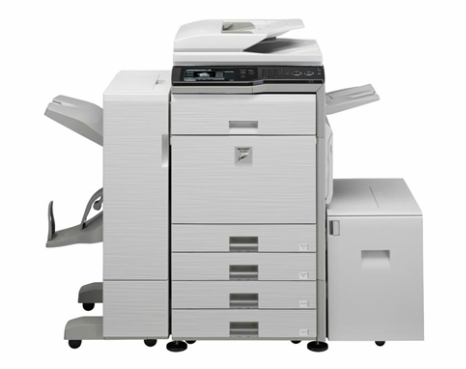 Plus, with a powerful 800 MHz true multi-tasking controller, the MX-2600N and MX-3100N can help save time and money producing professional color documents in-house with breathtaking image quality that is also economical. As an industry leader in security, your intellectual properly is well protected with Sharp's Security Suite.